Mercedes broke its normal prtocol by releasing a special edition of its new CLA45 AMG Shooting Brake called the OrangeArt Edition instead of leading with an Edition 1. Mercedes has spoiled us with a handful of Edition 1 models in 2013 and 2014, but the German automaker is taking a different approach with the new 2016 CLA45 AMG Shooting Brake. Instead of slapping another “Edition 1” badge on the new sporty wagon, Mercedes has opted to coin this first edition series the OrangeArt Edition. As its name implies, the OrangeArt Edition comes with a handful of upgrades, particularly the orange accents spread throughout the exterior and interior of the car. The orange accents may have been used more as a complementary color to the dark-grey body of the CLA45 AMG Shooting Brake but the implications are pretty clear. These orange accents are largely responsible for breaking the ashen look of the wagon and bring some vibrancy to its appearance. 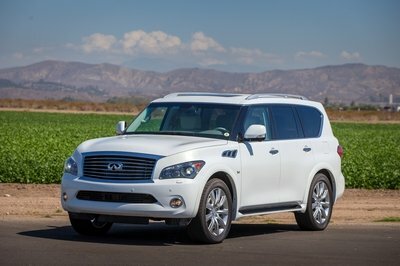 In the end, Mercedes’ objective to introduce a limited series for a new model remains the same. The approach is also pretty similar, too. It’s just a matter of getting used to calling this CLA45 AMG Shooting Brake by its proper name. 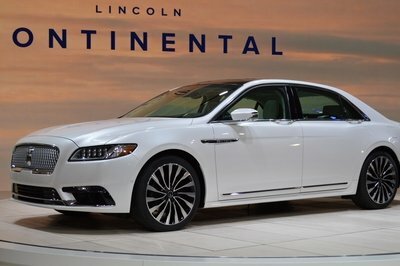 So don’t get it twisted; it’s not an Edition 1 model. It’s the Mercedes CLA45 AMG Shooting Brake OrangeArt Edition. 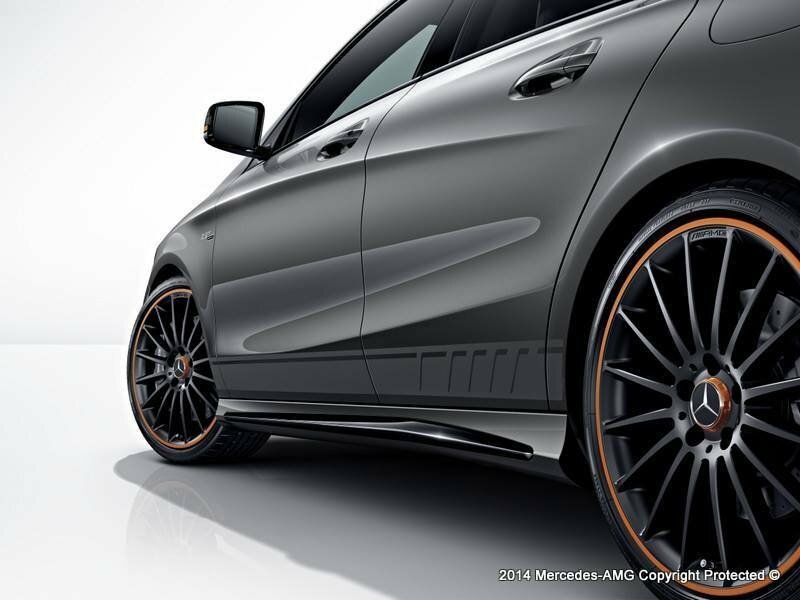 Click past the jump to read more about the Mercedes CLA 45 AMG Shooting Brake OrangeArt Edition. The CLA45 AMG Shooting Brake OrangeArt Edition is just like any other CLA45 AMG Shooting Brake, albeit with a few additions to distinguish the limited -edition model from the standard lot. You’ll clearly see that the border of the AMG radiator grille has been finished in orange while the wagon’s bi-xenon headlights also received orange highlight rings. 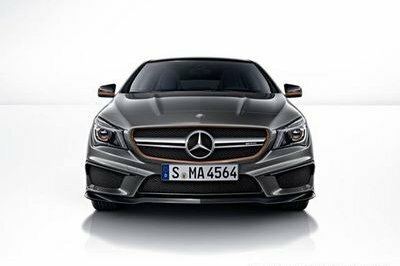 That combination, together with the orange design on the exterior mirrors, wheel lips, hubcaps, and rear apron gives the CLA45 AMG Shooting Brake a custom-built look. The matte Graphite Grey design elements just above the side-sill panels and the chrome tailpipes that come by way of AMG’s Night Package complete the sporty and aggressive appearance of the high-powered wagon. 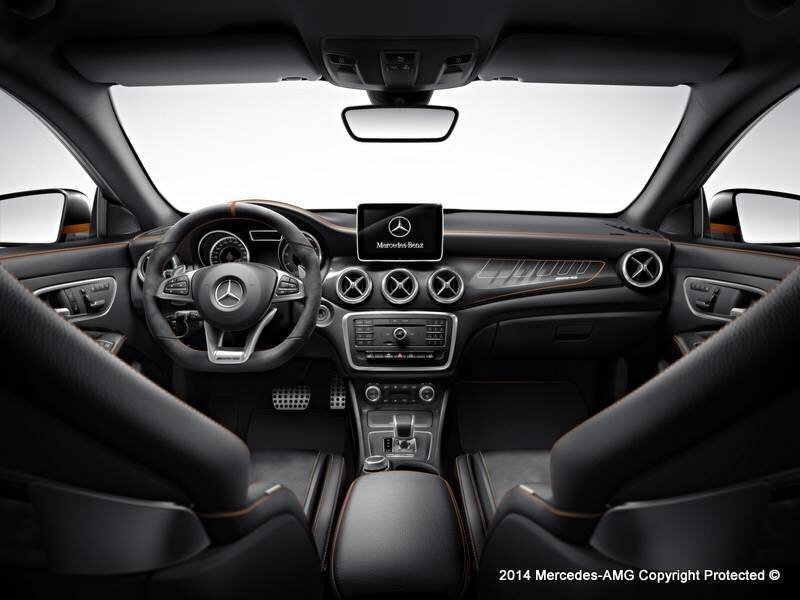 The interior of the CLA45 AMG Shooting Brake OrangeArt Edition also welcomed plenty of orange accents, particularly on the faux-suede Dinamica microfiber sport seats and the Artico-wrapped dashboard. Mercedes even added generous amounts of carbon-fiber trim and a unique OrangeArt design on the lower dash, just above the glove box. 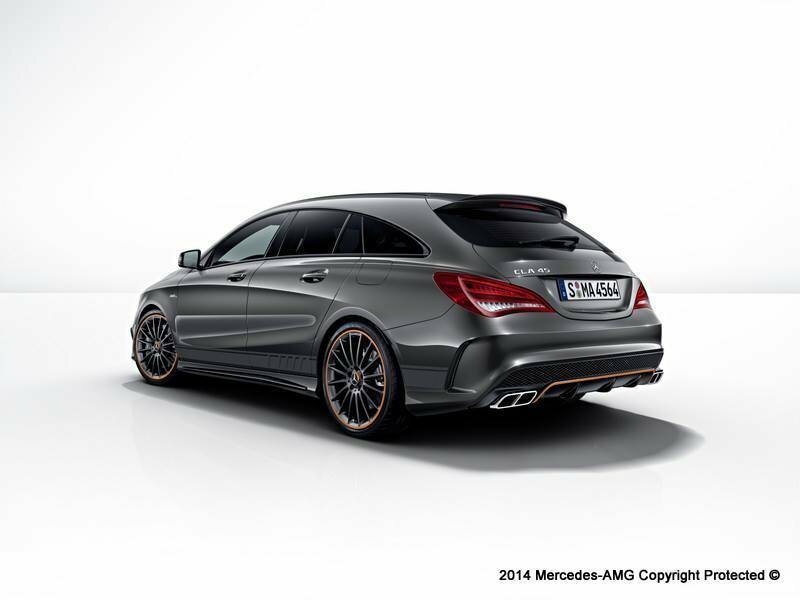 Like past Edition 1 models, the CLA45 AMG Shooting Brake OrangeArt Edition received no performance updates. 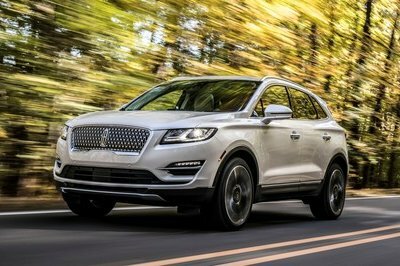 So if you’re thinking of getting one, do so knowing that the car still comes with a 2.0-liter, turbocharged, four-cylinder engine that produces 360 horsepower and 332 pound-feet of torque. Power is sent to all four wheels courtesy of a seven-speed AMG SPEEDSHIFT DCT transmission, allowing the car to hit 62 mph in 4.7 seconds to go with an electronically limited top speed of 155 mph. It figures that since the standard model doesn’t have its own price yet, the CLA45 AMG Shooting Brake OrangeArt Edition’s own pricing details are still under wraps. 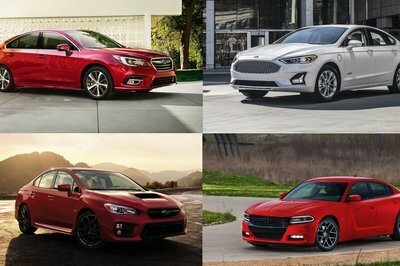 That said, the four-door coupe starts at $48,375 so you can expect the price of the limited edition wagon to be slightly higher than that. Here’s the thing, though; even if you are interested in the CLA45 AMG Shooting Brake OrangeArt Edition, it’s unlikely that you’ll get one since the model itself won’t arrive in the U.S. anytime soon, maybe even ever. The launch of the Mercedes CLA45 AMG Shooting Brake comes at a time when Audi’s own high-powered wagon, the RS4 Avant, appears to be in a state of flux. 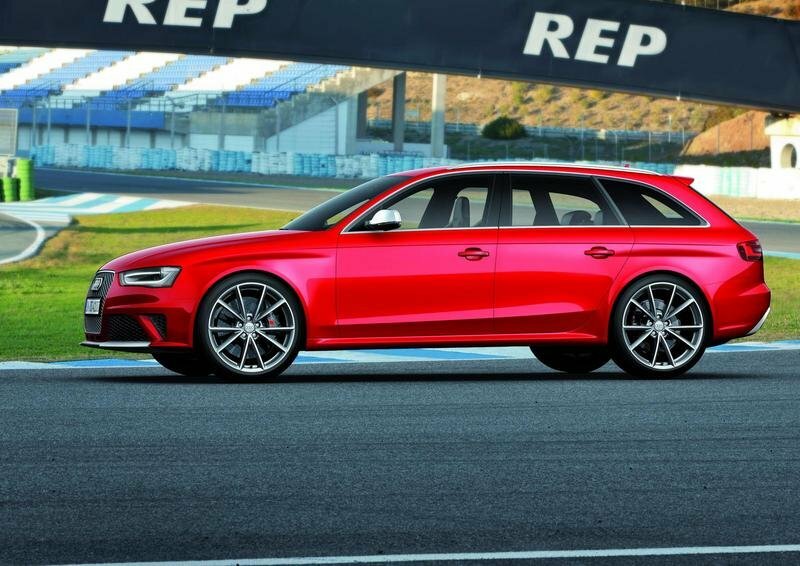 That’s because recent reports have indicated that Audi’s plan to shift its RS4 engines from the old V-8s to turbo sixes will also include the RS4 Avant. That’s left a lot of speculation on the table, particularly in regards to the amount of power the new RS4 will have with its turbo six-pack in the fold. It’s likely that Audi’s new sports wagon will still generate close to 400 horsepower, which is a nudge down from 450-horsepower output of its predecessor, but still plenty to compete. I’m a huge fan of orange and black, so I was immediately drawn to the Mercedes A45 AMG Shooting Brake OrangeArt Edition. 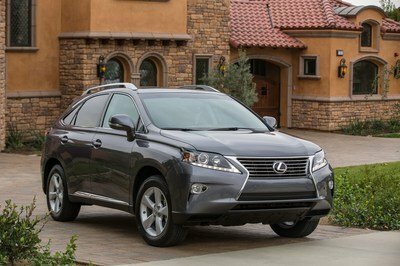 The dark body color and the orange contrast creates a stealthy look to the car. Oh, and those orange highlight rings are a nice touch, too. The interior’s cleverly dressed up in such a way that the OrangeArt upgrades don’t overshadow the exquisite style of the cabin. The orange contrast stitching and the carbon-fiber trim work well together to further highlight the special edition touches of the sporty wagon. Unlikely to be sold in the U.S.